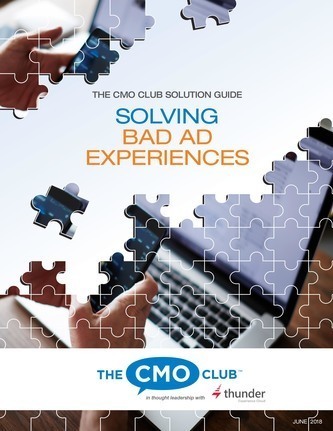 Technology created incredible efficiencies for programmatic buying, but that has exposed billions of dollars of inactive data. 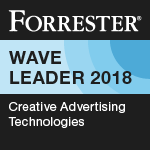 Now technology is stepping up to make that data meaningful via the creative, by streamlining multi-format ad production, brand storytelling at scale, and making true message optimization a reality. 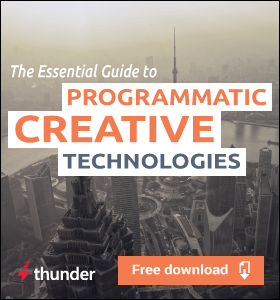 The technologies that are solving the six billion dollar creative problem have been aptly dubbed programmatic creative. 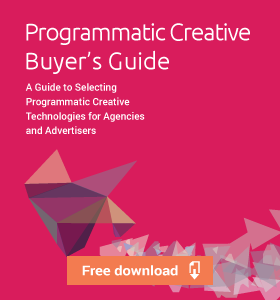 This article is the introductory chapter from the ebook The Essential Guide to Programmatic Creative Technologies. 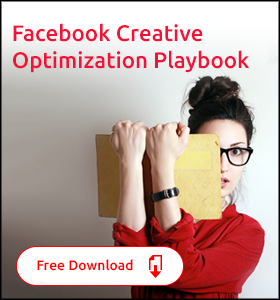 Download your free copy of the book to continue reading.